Pro Football Hall of Fame Executive Director talks about how the two halls connected. 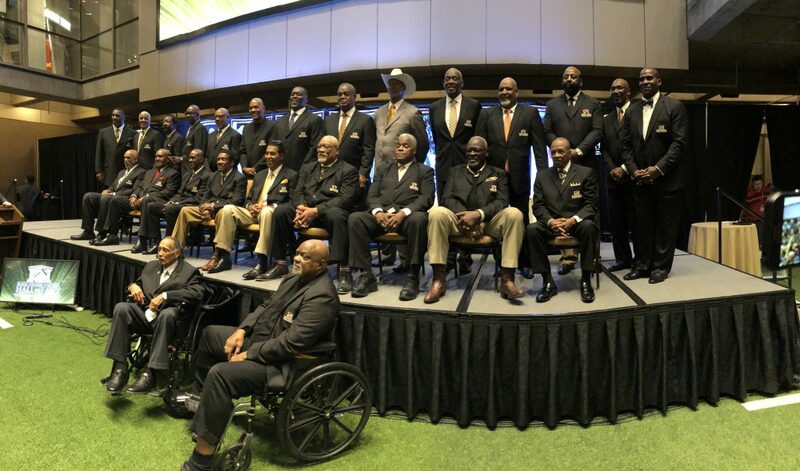 The Black College Football Hall of Fame, which gives out the Deacon Jones Trophy annually, is set to relocate from Atlanta to Canton, OH next year as part of a new $500 million complex at the Pro Football Hall of Fame. That match is one a long-time coming, according to Pro Football Hall executive diretor Joe Horrigan. The idea for the hall was started by former Grambling legends and NFL quarterbacks James “Shack” Harris and Doug Williams. When Harris and Williams were looking for a permanent home, Horrigan says the Hall of Fame made it clear they would be able to offer something other locations couldn’t: A consistent audience and sustainability.